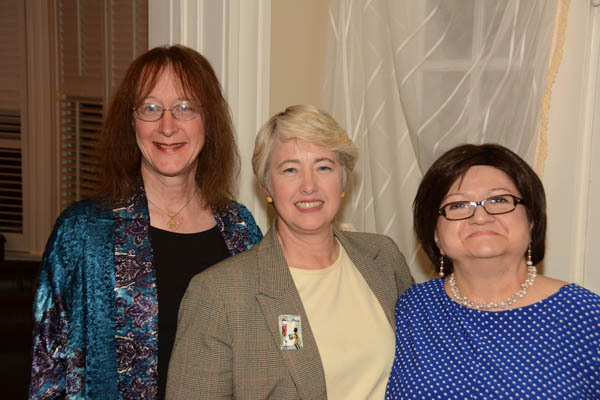 The Montrose Center’s ability to empower LGBTQ Houston is dependent on the generous support of people like you! The leadership gifts of these individuals make our work possible and provide unrestricted funds to help us continue to evolve. The impact is felt each of the 100,000 times someone walks through our doors each year. Benefits include recognition as a member of the President’s Club of the Montrose Society online, in our Impact Report, and at Special Events. Additional benefits include all those of the Visionary Leaders, plus the opportunity to engage with Center leadership at annual events such as an exclusive lunch with the President of the Board of Directors and the President’s Reception dinner with current and former Board Presidents. Benefits include recognition as a Visionary Leader of the Montrose Society online, in our Impact Report, and at Special Events. 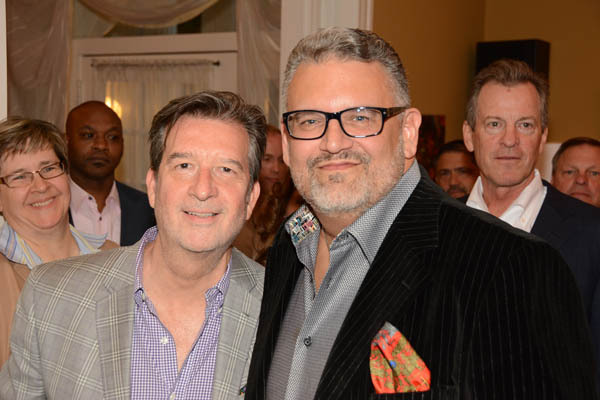 Additional benefits include all those of the Leadership Circle, plus a lapel pin and invitations to the exclusive Underwriter Receptions of Out for Good in October and the Center’s annual Spring Show in April. In addition, you will receive a pair of complimentary tickets to the Center’s annual Spring Show itself. Benefits include recognition as a member of the Leadership Circle of the Montrose Society online, in our Impact Report, and at Special Events. Additional benefits include all those of the General Membership, plus free tickets to additional events, such as exclusive yacht rides, local festivals and the Houston Symphony.